A Hopping Good Beer Pairing Dinner at The TapHouse Featuring Lagunitas! If you’ve ever dined at the TapHouse in Tuckahoe, you know that the food is generally very good with flashes of brilliance. Well if you take all of those flashes of brilliance and offer them in one meal the end result ends up being one of their beer pairing dinners. 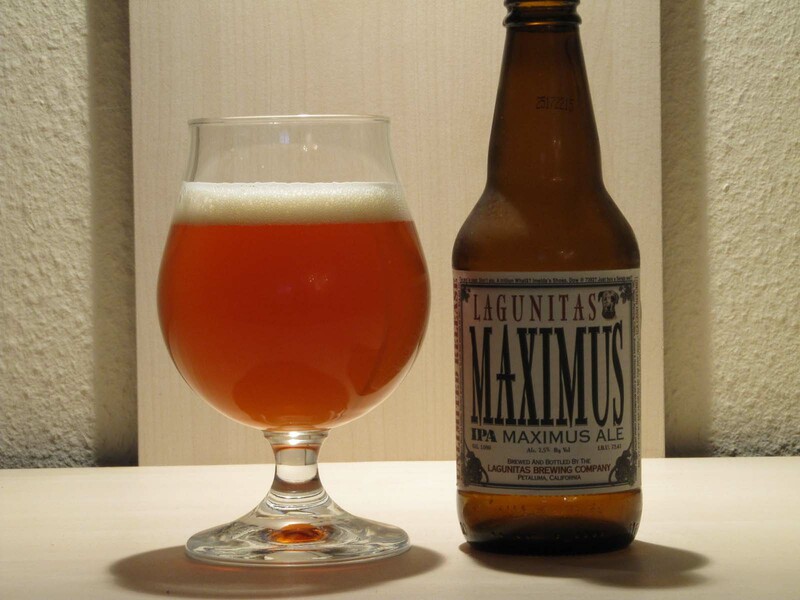 This installment featured the brews of Lagunitas, a California craft brewery that is not afraid to get aggressive with their hops! Those that have had the pleasure of sampling their well known IPA know exactly what I mean. For the first couple of pairings they served the Lagunitas Czech Pils which was the least hoppy beer of the night. First they paired it up with a sushi grade tuna wrapped around crabmeat roulade with a caramel soy sauce. The pairing worked pretty well but they immediately followed it up with a blood orange and hamachi ceviche that paired perfectly. The citrus zest in the dish brought out all the coriander and bright acidity in the beer, almost to a point of it feeling effervescent. Great way to start out the meal. The MC for the night was Mark Sljukic from Lagunitas who was kind of a cross between Sam Adams and The Big Lebowski. He was super passionate about the brew and while he came across as a bit of a stoner, he was a salt of the earth kinda guy who knew his craft, and represented Lagunitas, very well. The next few pairings featured some seriously hoppy brews including their popular IPA, the Hop Stoopid (named for the ridiculous, or stupid, amount of hops used in the brew) and the Maximus which was like their Double IPA. The Hop Stoopid went a little over the top on the hops and didn’t maintain the balance whereas the sweet, malty character in the Maximus smoothed out the hops as to not leave you with that bitter beer face. The desert course was maybe my favorite pairing of the night as they matched up a chocolate marquise (like a very rich chocolate mousse) and espresso ice cream with the Soco Stout. Both were dark, rich and creamy and really worked lovely together…amazingly even the stout had some noticeable hops but not as aggressive as the previous three brews.